Looking ahead to USITT 2015! 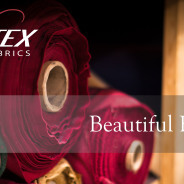 Introducing the BellaTEX Stage Fabrics online store! What sets BellaTEX Stage Curtains apart? 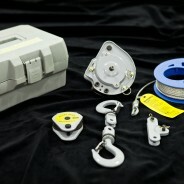 The BellaTEX Shop is opening soon! Should window curtains in a theatrical setting be lined? Inspired by one of our popular t-shirts at USITT, Erik Viker was inspired to write this creed whilst standing in the long line to get a shirt. We decided it needed to be preserved for posterity out there in the interwebs. Enjoy 🙂 Click here to view!